“Wait…don’t you organize closets, and kitchens, and offices and such?” Yes, I do… but my interest in organizing for illness, death, emergencies, keepsakes, downsizing, inventories, family history, photos, and legacies is nothing new. On this page I have gathered together all of my related blog posts, and a number of other resources, to help you navigate this sometimes uncomfortable territory. Links are to Org4life blog posts, services, and products, unless otherwise noted. Talking about death won’t kill you, LOL! Organizing for Your Legacy — A legacy is anything you leave behind. Tangible or intangible. Good or bad. What will your legacy be? Dad’s Kick-the-Bucket Flow Chart – My Dad has since moved to Albuquerque, where one of my brothers and I live. So, these are outdated instructions. But the message is the same: Let your loved ones know what you want. Downsizing and Keeping Your Family Legacy — I was invited to participate in this panel discussion at the 2018 Before I Die New Mexico Festival. Keepsakes: Legacy or Liability? – What are you leaving behind? What have you been left? Organized Charitable Giving — This is related to dying in that my personal way of honoring loved ones is to donate money to their favorite charity. But charitable giving can also be part of your estate plan. Emergency Preparedness Resource Roundup — In this case the emergency is that you died and people need to know where to find things. Save Your Photos! — This FREE guide will help you find and gather; sort and organize; archive and backup; maintain, celebrate, and share your favorite photos! 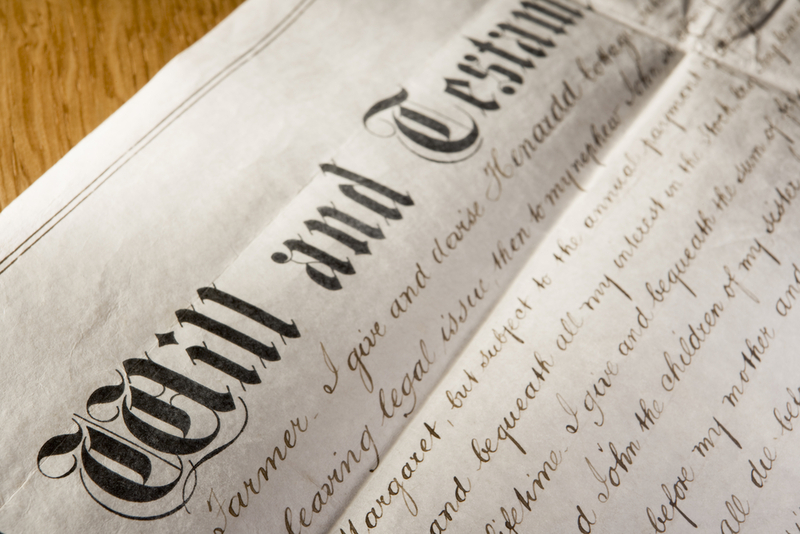 Do You Have a Virtual Will? – Who will check your email (and close your Facebook account) when you die? Planning my own virtual funeral — who’s with me? POLST (Physician Orders for Life-Sustaining Treatment) — program available in many states. The Executor’s Guide: Settling a Loved One’s Estate or Trust – book by Mary Randolph, J.D.